I grew up in the foothills of the Utah mountains. The mountains offer lots of adventures in each season. But here’s the thing, you need to get up those mountains to do most of those activities, which means driving up and down some curvy roads. As a teenager I learned a secret to driving in the mountains, a secret that set me apart from the ‘flat-landers’. My first time driving up the mountain on my own to go skiing was terrible. Within minutes of entering the canyon, my teenage confidence and sense of invincibility quickly evaporated into white knuckles and expletives. By the time I got to the ski slope I was totally stressed out and tired. What was I to do? I didn’t want to be the slow, blue-haired grandma that always brought traffic to a halt on the mountain. So I asked the expert, which happened to be my friend’s dad who always drove us skiing in his huge full-sized family van (remember, we are in Utah ;). What? That doesn’t sound right, speed up through the curve? Are you crazy? Turns out he was right. The secret is to break before the turn, in the straight away, then accelerate as you enter the middle of the turn. Your car will hug the corner like a champ. He wasn’t telling me to be reckless, but to be deliberate and use the car’s power when it mattered most. I think the same goes in life and business. You’ve got to give it some gas in unexpected moments. We are about to round the corner on another year. Are you going to put on the breaks and slow down or give it some gas and take advantage of the momentum? There is usually less competition as we end the year because so many of your peers let off the gas and take a break. Here are some activities that will accelerate you into next year. Expired listings are at their peek as all the summer listings have expired. Now is the time to build your relationships with these homeowners while fewer agents are trying to contact them. 2. Contact withdawn and cancelled listings. These listing are coming off the market for the holidays and will likely relist in January or February. Begin building relationships now so they relist with you. It is a perfect time to send personal messages and holiday tips via email, social media and even printed mail to new prospects. It helps to be top of mind to your prospective buyers and sellers. Plant seeds now that you can harvest later. There are many ways to build your mailing list. Use this slower time of year to put into place systems that will help you when you are busy. Finally get your CRM up and running. Subscribe to a lead gen company and learn to use it. Get that app your broker told you about. Learn to use your camera. You get the picture, use this time to build systems that will strengthen your foundation for next year. This is the season of parties, fund-raisers, special programs, concerts, etc. Go to as many functions as possible with your business cards and don’t be afraid to remind people that you are an agent with the skills to pay the bills. Heck, you could host a great event and get people to come to you. Now get out there and press a little flesh (as in shake some hands, silly). 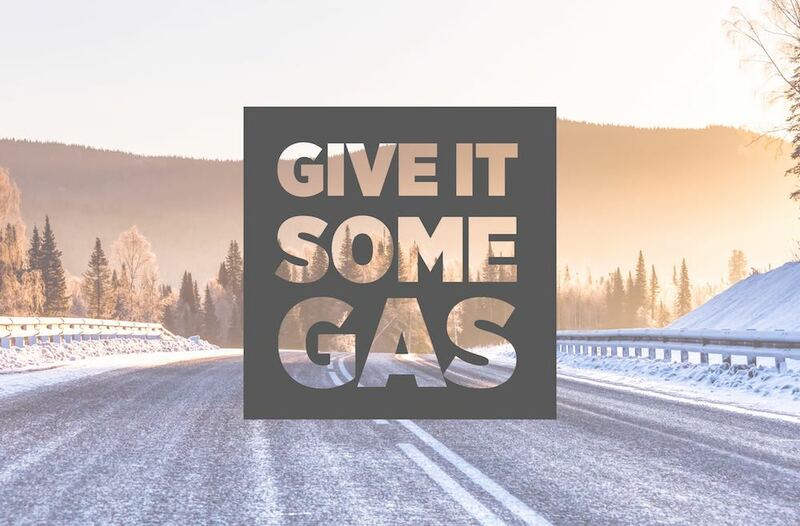 Now is the time to give it extra gas and finish the year strong. This will set you up for a good December and give you momentum for a fantastic first quarter of next year.